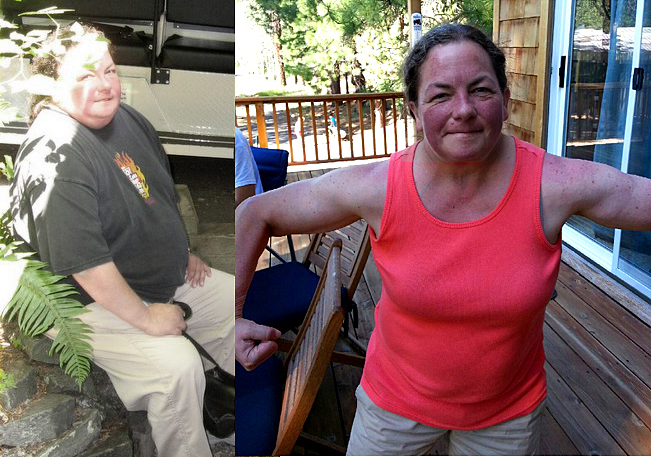 Ginni is passionate about helping people meet their health and fitness goals. On her own journey to losing 112 pounds and regaining her health she realized the importance of maintaining a healthy lifestyle. Ginni says that “People always tell me losing that much weight must have been hard, and I always tell them that being overweight was hard, this isn’t.” Ginni believes that fitness can and should be fun!Ginni is a nationally certified personal trainer through NESTA. She is also a certified IndoRow and certified Shockwave coach. Ginni graduated from Arkansas Tech University with a BA in psychology, and has been a licensed counselor at Western State Mental Hospital for 14 years . She helps us with our weight loss program with her gentle understanding nature and helps people create lasting lifestyle habits that transforms lives. In Ginni’s spare time, she enjoys fun runs, she loves the Arkansas Razorbacks, and she has found how much she enjoys cooking quality healthy food!